As some of you may have seen, Limahl was featured in Thursday’s edition of the ‘Wigan Evening Post’. Wigan singer Limahl has gone back in time to release a new single. The Kajagoogoo star has spent the last year working with Norwegian writer Tommy Olsen. Together, they have produced a song called 1983 – the year the band’s hit “Too Shy” hit the top of the charts. Limahl came across Tommy through DJ Pat Sharp, a mutual friend, who told him that Tommy wanted to work with him. “I just told him to send me across a few bars and we could go from there,” said the Pemberton singer. “I had a lot of success in Norway – both Too Shy and Never Ending Story got to number one over there. Tommy sent over 32 bars of music, which included a mixture of drums, synthesisers and bass, with a retro vibe to it. Although Limahl wanted to go back in time, he didn’t want to make it all about the retro theme. “It was all very organic,” added the 53-year-old. “There was no pressure, no deadlines – the word single wasn’t even mentioned. I think that really helped. Work continued on the single throughout last year, and it has now finally been released. A new mobile phone app has also been launched to supplement the single. 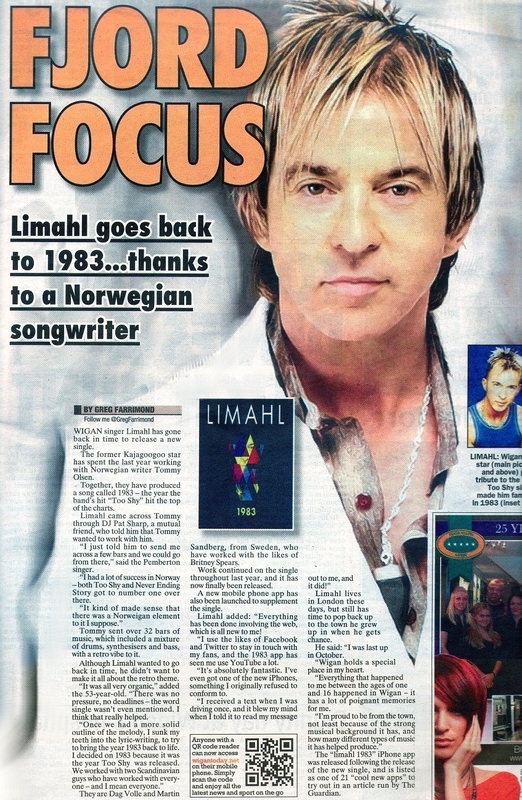 Limahl added: “Everything has been done involving the web, which is all new to me! 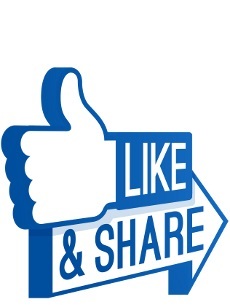 “I use the likes of Facebook and Twitter to stay in touch with my fans, and the 1983 app has seen me use YouTube a lot. “It’s absolutely fantastic. I’ve even got one of the new iPhones, something I originally refused to conform to. Limahl lives in London these days, but still has time to pop back up to the town he grew up in when he gets chance. The “Limahl 1983” iPhone app was released following the release of the new single, and is listed as one of 21 “cool new apps” to try out in an article run by The Guardian. We hope you enjoyed this article. Special thanks to Madison for making the above post a reality!